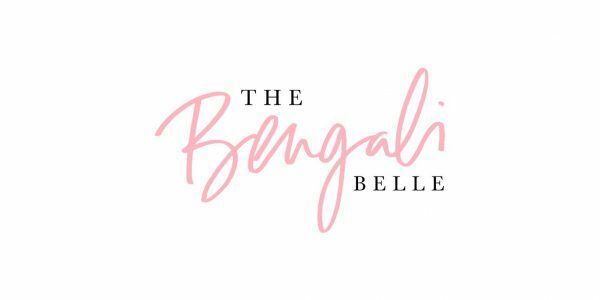 Before we dive in, let’s breakdown why I choose to brand myself as “The Bengali Belle.” I was born in Bangladesh, wet my feet in New York City, raised in Richardson, Texas and cultivated in Houston, Texas. I like to call myself an endangered species because how many Bengali, southern belles that grew up in Texas with a southern twang do you know? My name is Momotaz Rahman but everyone calls me Mow, which in Bengali means Honey. Aside from my Bengali parental units, I have 3 brothers and two little twin sisters so you can say I grew up in a big clan whom I cannot live a day without. There’s family you are born with and then there are those you choose and they will make their guest appearances in my blog as well. When the sun is out, I’m a Marketing Specialist at a healthcare company. I am also the free-spirited, wanderlust, Aquarius, publicist, event coordinator, blogger, stylist, opinionated yogi, foodie, family oriented, caffeine and brunch addict with a hint of tom boy tendencies like my love for DBZ (Dragon Ball Z) in your life. My reason to blog is to inspire and entertain all you overworked corporate goddesses/budding entrepreneurs/wild-hearted women and of course men who share my love for all the things I’ve listed above and more.